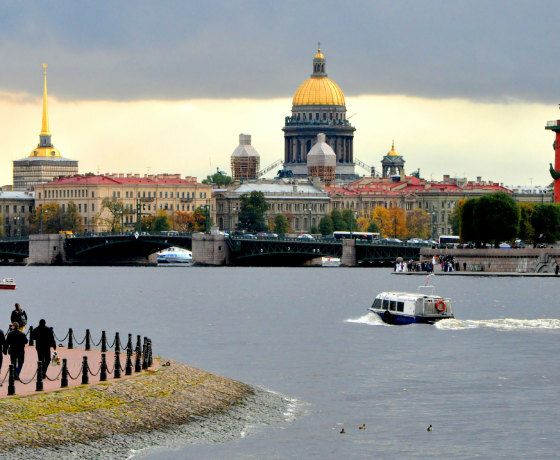 If you are going to visit Saint-Petersburg, Russia, a City Tour by Car is the best way to begin your sightseeing here. Surely our city is the best and the most amazing in the world. Within this City Tour while driving and looking around you will support our opinion. The tour may begin and finish where it is suitable for you. Book more than one tour with us to get a great discount! Being so beautiful and having so many places of interest our beautiful city is a museum itself. It works 24 hours a day and is never closed. It is amazing that the whole beauty of Saint-Petersburg, Russia, was created within quite a short period of time – a little bit more than three hundred years. St. Peter and Paul’s Fortress is the place where the city began in 1703. Inside it there is a Cathedral with the same name that occupies a special place among the churches of St. Petersburg. It is also the highest historical building in the city center. This cathedral used to be a burial place for Russian Tzar Family beginning from the time of Peter the Great. Peterhof is a former summer residence of the royal family situated on the shore of the Gulf of Finland. It is twenrty-nine kilometers from Saint-Petersburg, Russia. Peter the Great travelled much and also to different European countries. He had been to Holland that was his favorite country. He visited Great Britain, Italy and France. Book more than one tour with us to get a great discount! 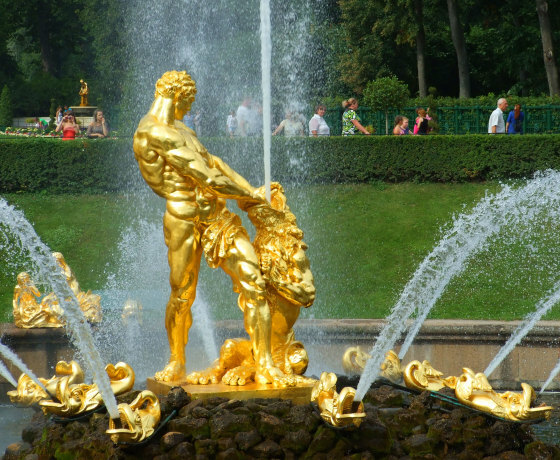 Peterhof, called the seaside paradise, the capital of fountains, an entertainment previously unknown in Russia, was opened to the public on August 15, 1723. 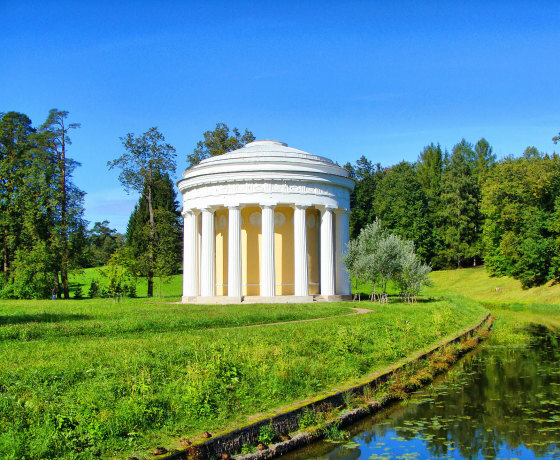 This imperial residence on the shore of the Gulf of Finland became a triumphal memorial symbolizing Russia’s access to the Baltic Sea. 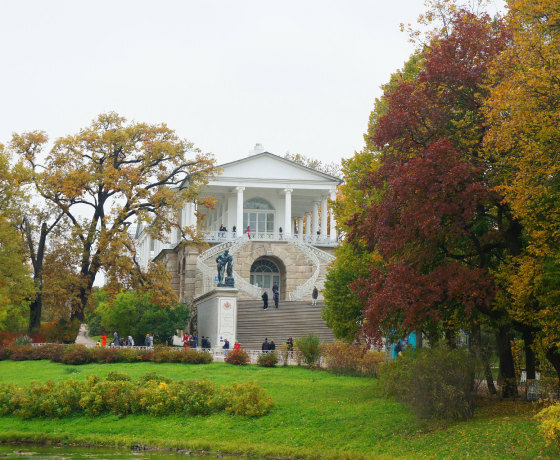 Pushkin was originally called Tsarskoe Selo and now this complex is one of the best monuments of architecture and park and garden artistry that was created in 18-20th centuries. 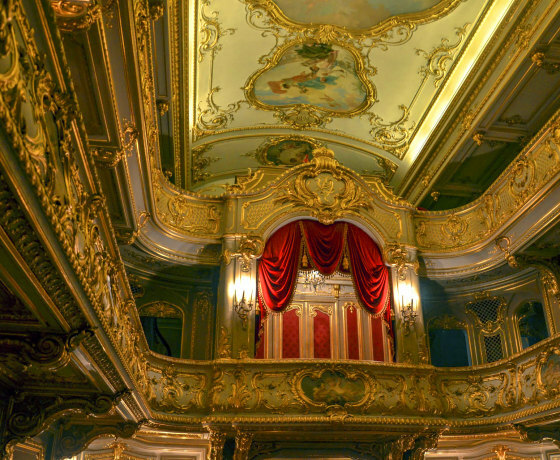 It was made by a team of brilliant architects, sculptors and painters according to the desires of Russian Tzar Family. Here you will find representation of the full range of architectural styles – from Baroque to Classics. 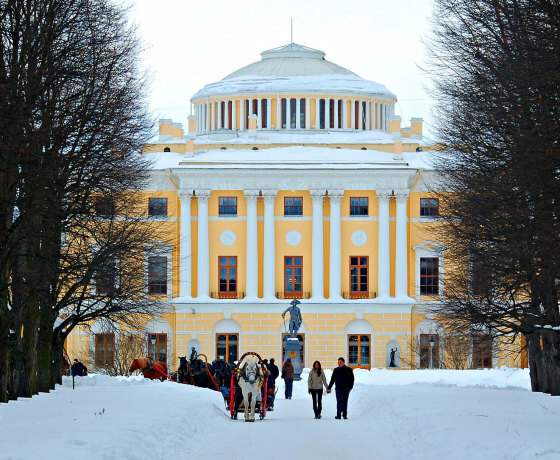 The guided tour of St Petersburg that combines visiting two imperial residences Pushkin and Pavlovsk lasts about 6 hours and begins in the city where it is suitable for you. 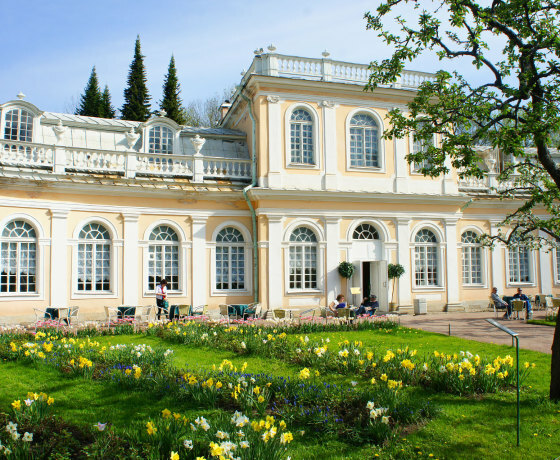 Then it takes about one hour to get to Pushkin (former Tsarskoye Selo) by car or mini-bus. On the way to Pushkin you will have an opportunity to see Russian countryside. 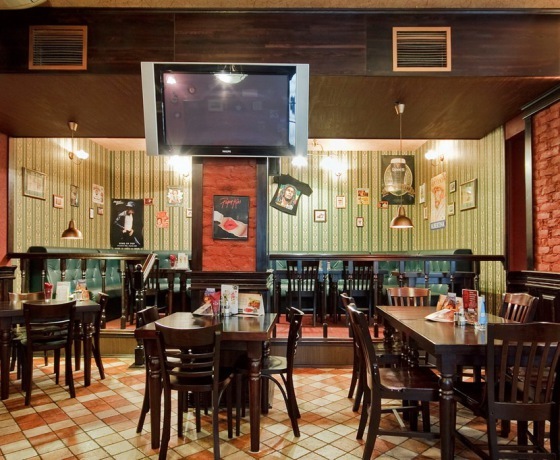 Book more than one tour with us to get a great discount! 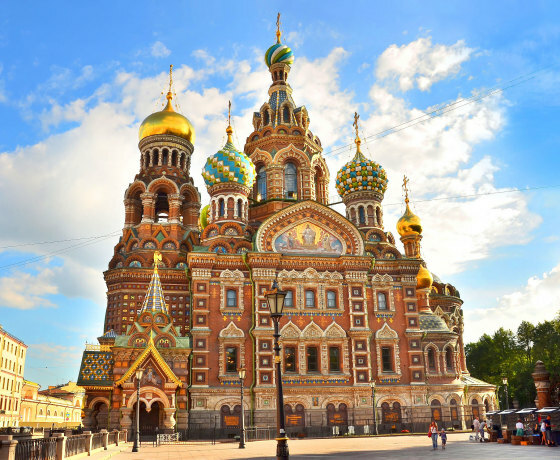 Church on the Spilt Blood was created in the best traditions of Russian art from the 14th to 17th centuries and stands out among all St. Petersburg churches by its distinct national appearance. It was made in 1883-1907 on the spot where on March 1st, 1881, the terrorist mortally wounded Alexander II. Nowadays it is one of the biggest museum of mosaic in Europe. Museum of Political History of Russia in St Petersburg, Russia is the successor of Revolution Museum founded in 1919. 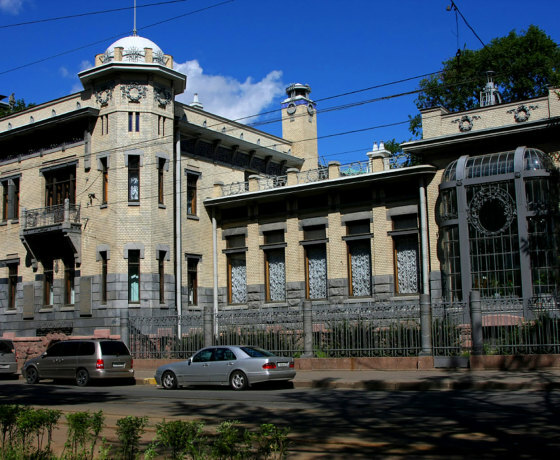 It was the first historical and political museum of post-revolutionary Russia. 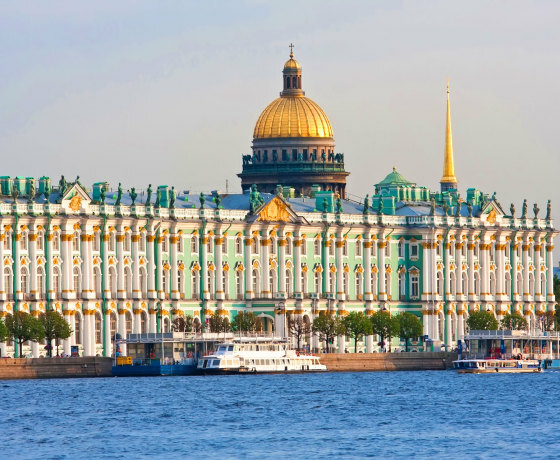 Originally the museum was situated in the halls of Winter Palace. Only in the middle of the 20th century the museum got its own buildings: two former noble mansions. The fortress was the first construction on the territory of the city. Actually with the foundation of the fortress city got its start in 1703. Initially Peter and Paul Fortress was built of earth and wood, later it was rebuilt of stone. The fortress was made to protect the lands during Northern War that lasted for 21 year (from 1700 to 1721). Book more than one tour with us to get a great discount! 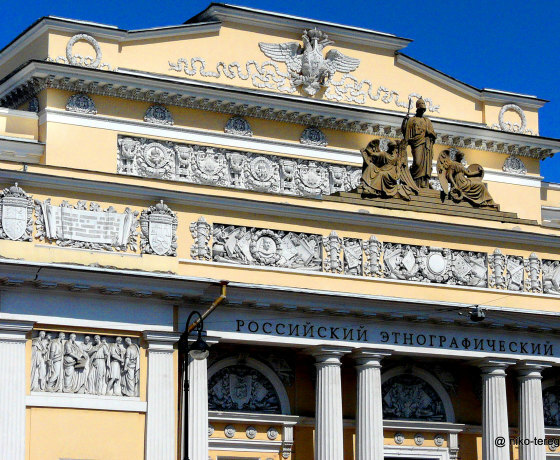 Russian Museum of Ethnography in Saint-Petersburg, Russia is one of the largest national museums of the world. It tells about the peoples of Russia. It exists already for more than hundred years. 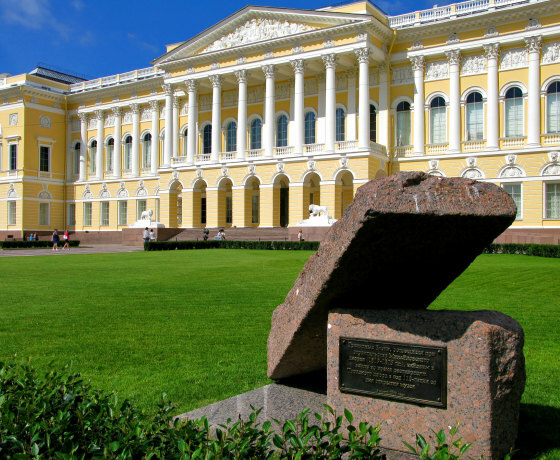 At the very beginning it was founded in 1895 by Nicolas II as a department of Russian Museum. 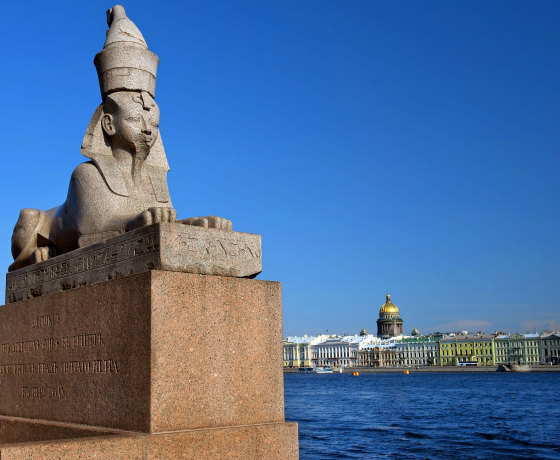 It was founded in memory of his father Alexander III who was a patron of Russian Art. Yusupov Palace private tour with St Petersburg guide is held in a building in St. Petersburg with a 250-year architectural biography. It is a luxurious, gorgeous mansion, in which passed the lives of five generations of an ancient aristocratic family of Yusupovs. By the Queen of England this Palace was included into the list of best European Mansions. 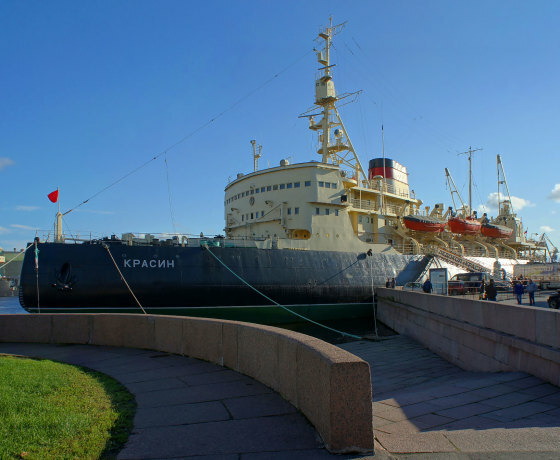 During this one of the best private guided tour in Saint-Petersburg, Russia you will find out that in the world there are many cities that were built near the sea, but there are only a few cities in the world where rivers and canals are as equal part of the city as buildings made of bricks and stones. Book more than one tour with us to get a great discount! 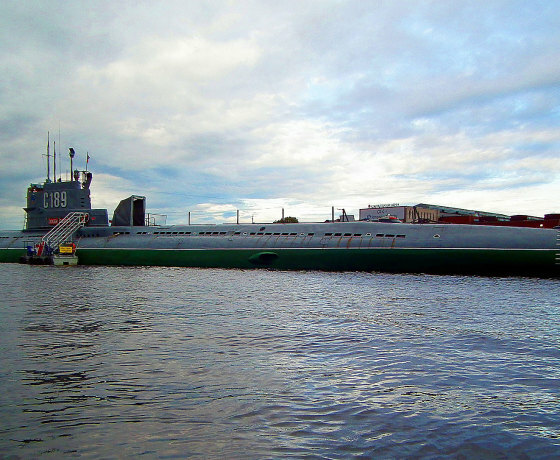 This is one of the interesting St. Petersburg sightseeing tours that becomes very popular from year to year. When you visit this or that country it is always interesting to know about the life of local people. To see where they live, work and, certainly, what they eat is one of the aims of some travelers. Russia is not an exception. 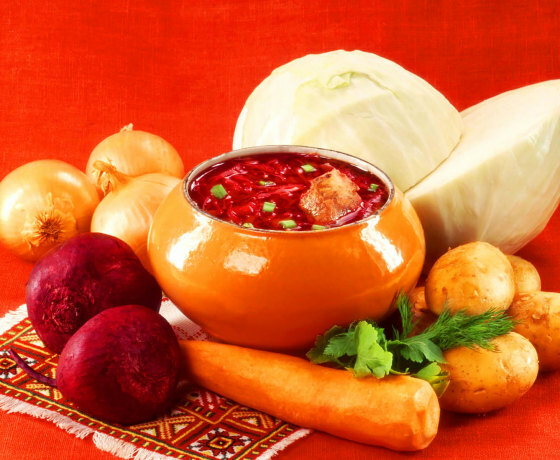 Everyone knows at least a little bit about Russian cuisine. 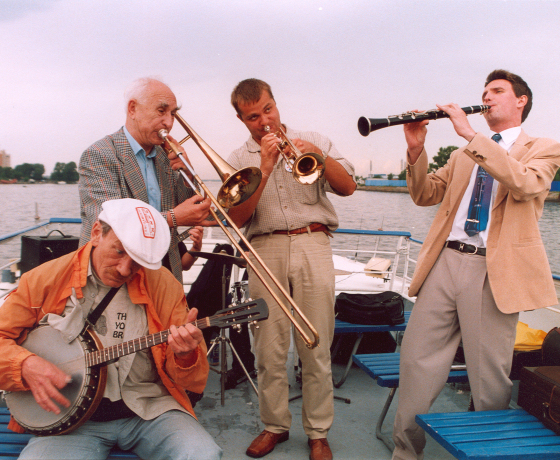 This non-standard tour of Saint-Petersburg we are going to describe is called Russian Picnic. Believe me it will be one of the most pleasant experiences in your life! 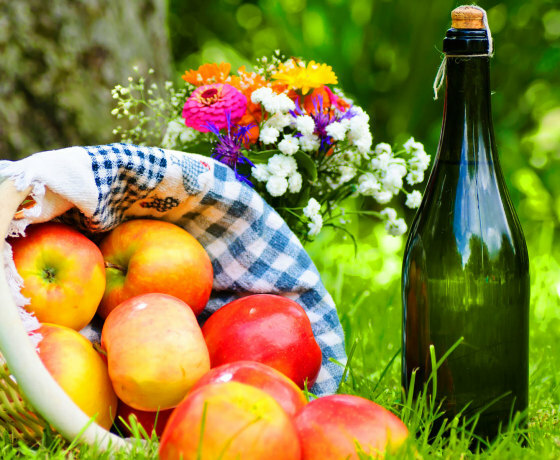 Firstly, to arrange a picnic we will have to visit a supermarket or a farmers’ market to buy everything we need for the picnic. Then we are driving out of the city to find a nice place for the picnic in the country. Vodka has been known since prehistoric times and very often its origin seems to be mysterious. 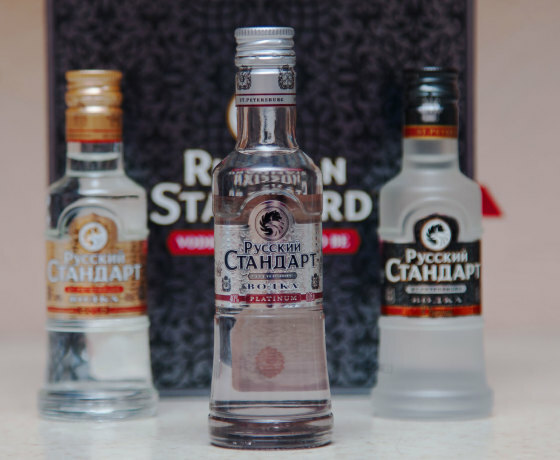 Now Russia and Poland try to prove they made up a recipe of vodka originally. The word “vodka” can be translated as “little water”. Originally, they distilled it from rye but it can be distilled by using almost everything fermentable. Book more than one tour with us to get a great discount! 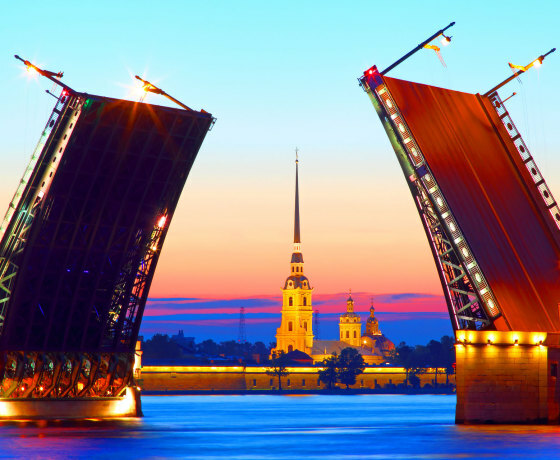 This is a special non-standard guided tour in Saint-Petersburg, Russia that will be held for you by one of the best guides. Do not miss the opportunity to book it! 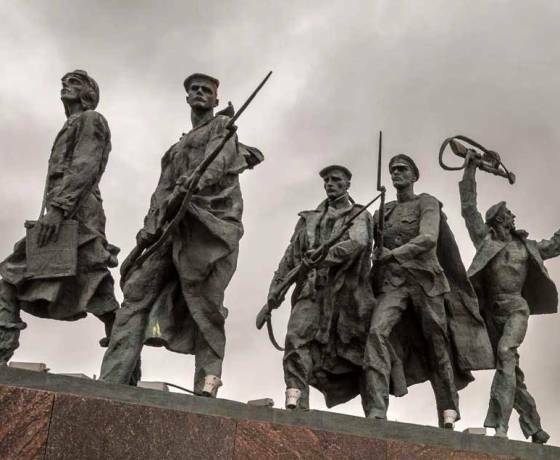 The siege of Leningrad (the Soviet name of Saint-Petersburg) during the Second World War was the hardest time of our city ever. That time Russian people would remember forever. 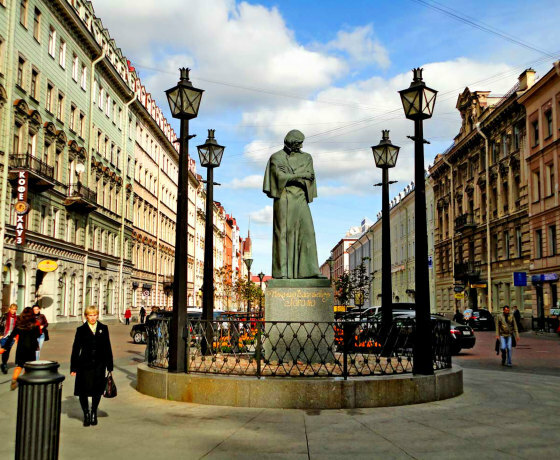 This is one of the most interesting St Petersburg private tours held by our experienced Saint-Petersburg guides as it shows a real life of our beautiful city. This way you will get some Russian experience. The majority of Russians work very hard. The usual working day starts at 9am and finishes at about 9 or 10pm. In the evening after a difficult day everyone needs relaxation. The tradition to go to banya in Russia appeared centuries ago. No one knows who introduced it but every child beginning from the age of five knows what banya is. 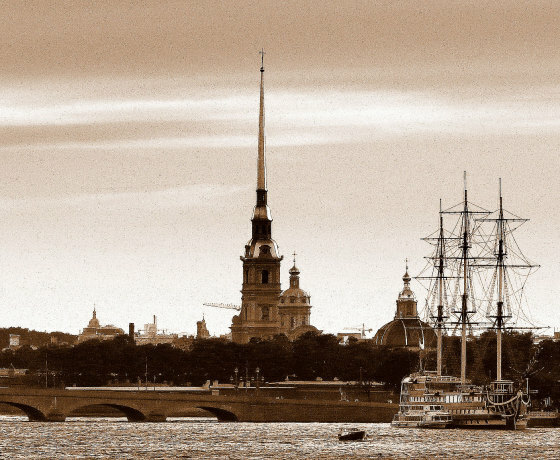 The aim of this private guided tour in Saint-Petersburg is to tell you how this tradition appeared. 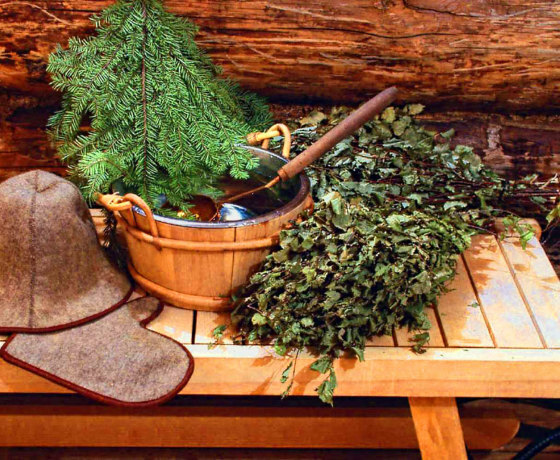 Russian banya is the way Russians got washed in the old times. Book more than one tour with us to get a great discount! 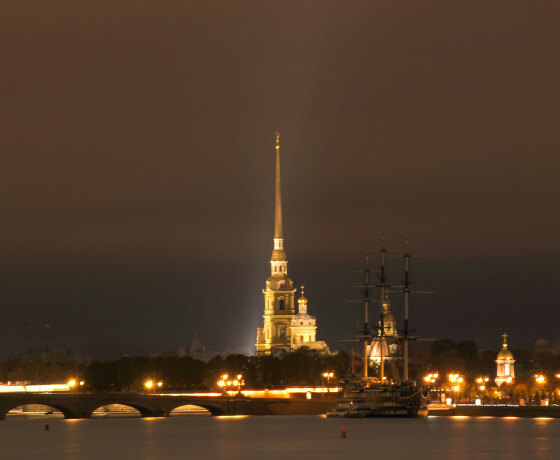 This is a special tour of Saint-Petersburg that is called Night Boat in Saint-Petersburg, Russia. If you would like to have a beautiful view of opening bridges you will have to book a night boat trip on the double-decked boat. Be sure, this is a boat ride along rivers and canals you will never forget because at this time our beautiful city is the most amazing. Our nights shine with millions of lights. 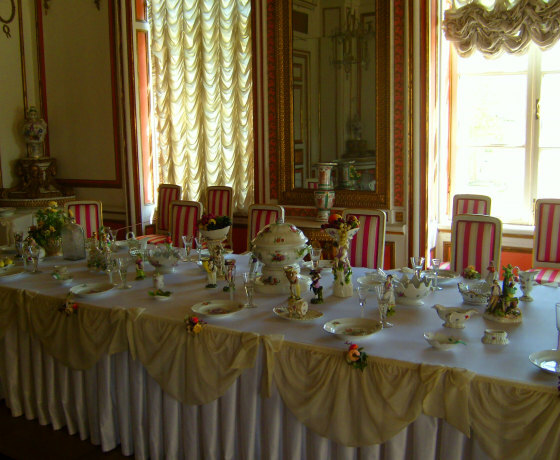 It is the first porcelain factory in Russia and the third oldest one in Europe. Imperial Porcelain Factory was founded by the order of Peter the Great’s daughter Elisabeth in 1744 in Saint-Petersburg. During the first years of its existence only small goods like snuffboxes were manufactured. From 1756 the kiln was built and they started to produce items of a larger size. 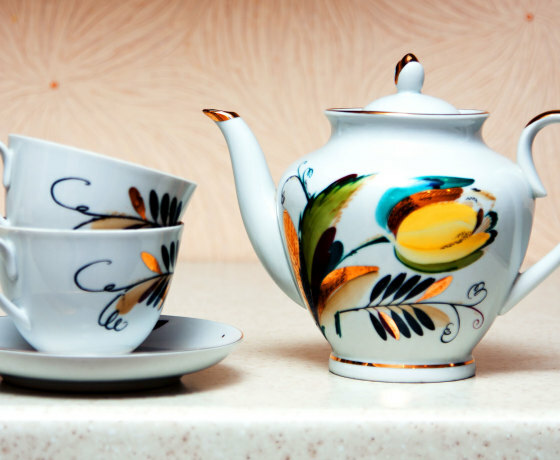 It is the first porcelain factory in Russia and the third oldest one in Europe. Imperial Porcelain Factory was founded by the order of Peter the Great’s daughter Elisabeth in 1744 in Saint-Petersburg. Book more than one tour with us to get a great discount! The history of Fabergé Museum Saint-Petersburg, Russia started in 2004 when a collection of works by Fabergé House was acquired by Russian businessmen Viktor Vekselberg. 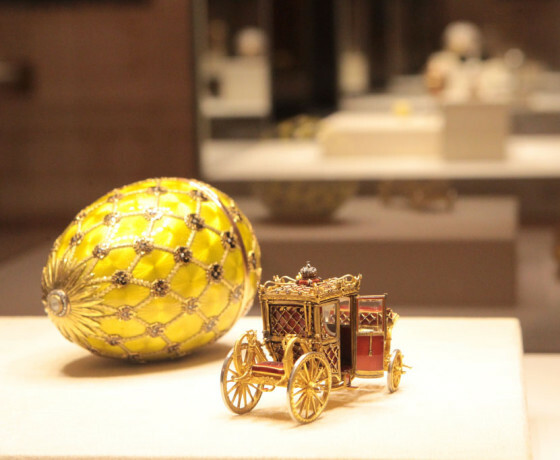 It was bought from successors of American media magnate Malcolm Forbes who was a passionate collector of Fabergé works. That year the foundation «Links of time» was established. 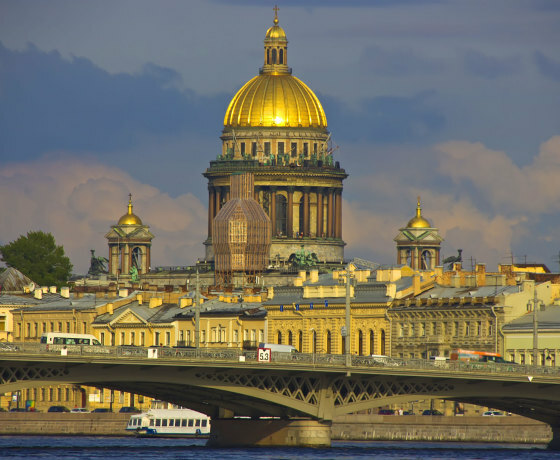 During this St Petersburg tour your professional private guide in Saint-Petersburg will show you Jewish sights and tell you about Jewish Community life in the city in the past and now. Firstly you will start with City Tour. You will visit the downtown, Basil Island, the old district of Kolomna. 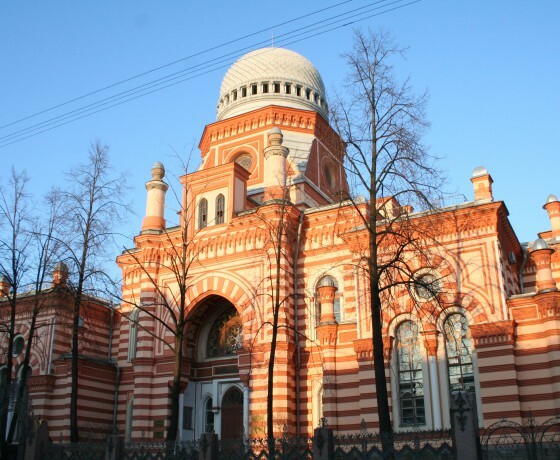 Then you will visit Great Choral Synagogue and Jewish section at Russian Museum of Ethnography. Treasure Gallery can be found in the Hermitage because it is like a small museum inside a big one. It was arranged when Catherine the Great was at the throne in the end of 18th century. Nowadays it has two different departments. 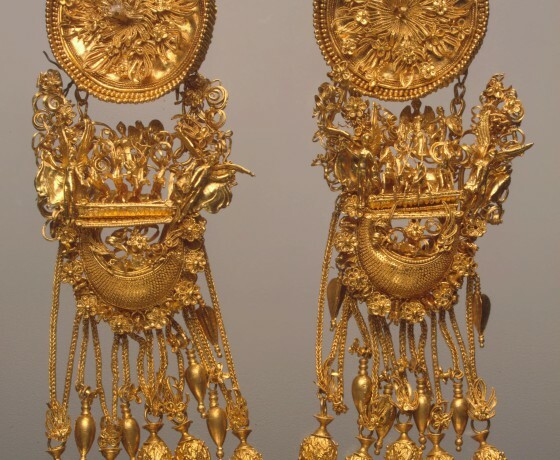 The first one is called Gold Room and has about 1500 works in it that date back to the period of time from the 7th century B. C. to the 19th century A. D.